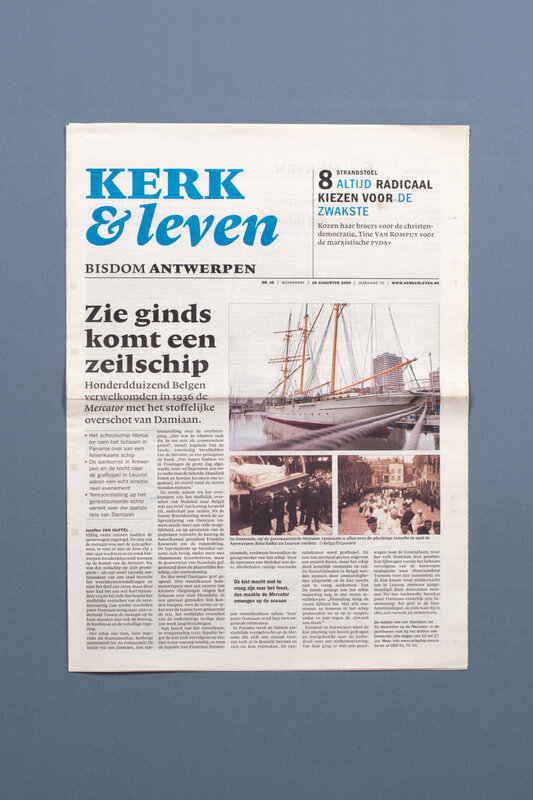 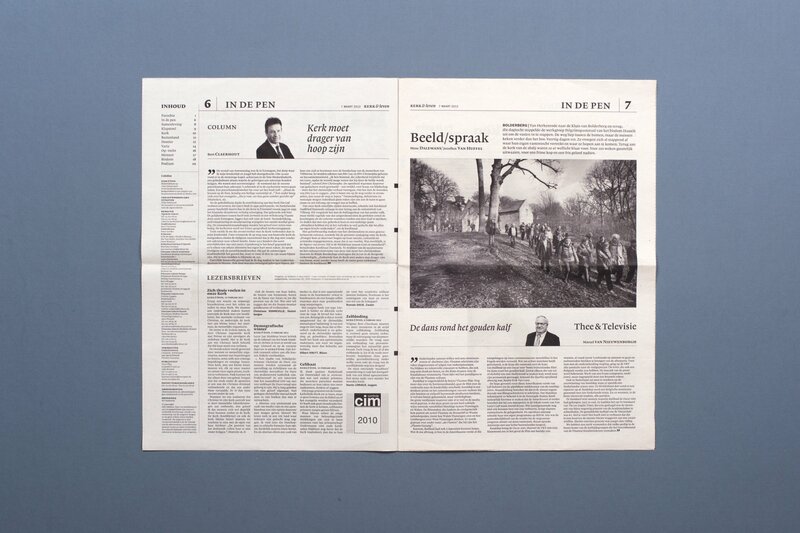 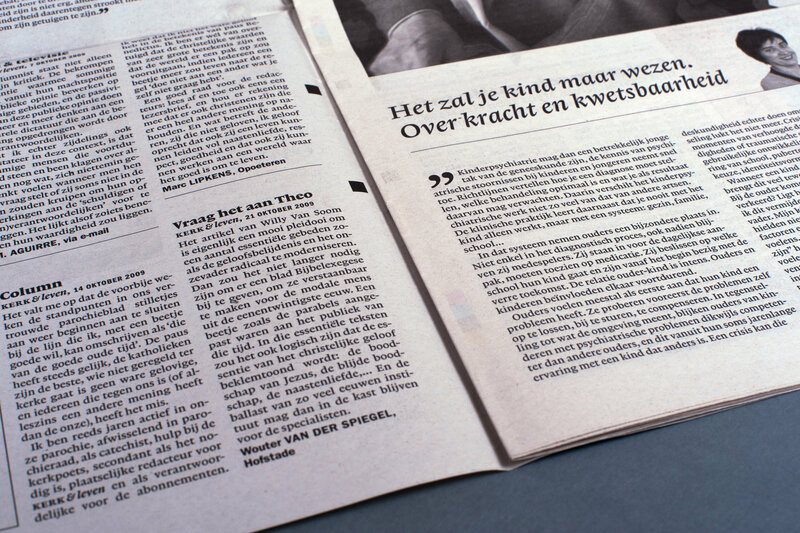 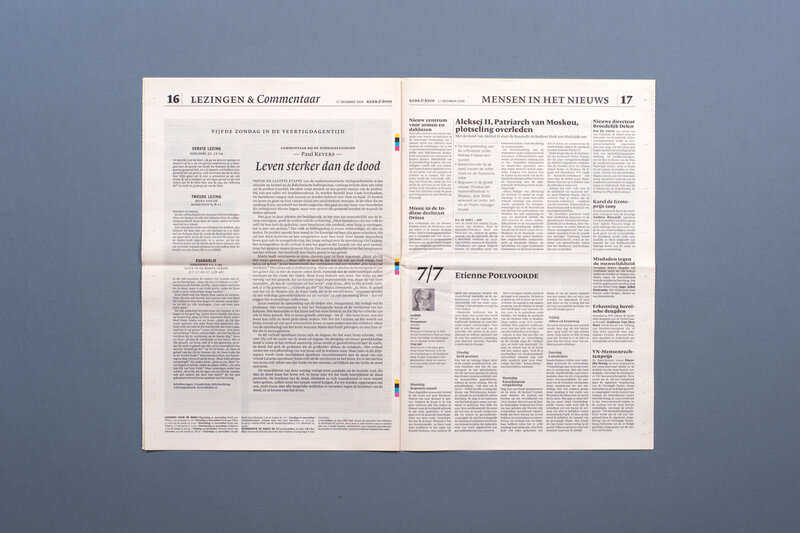 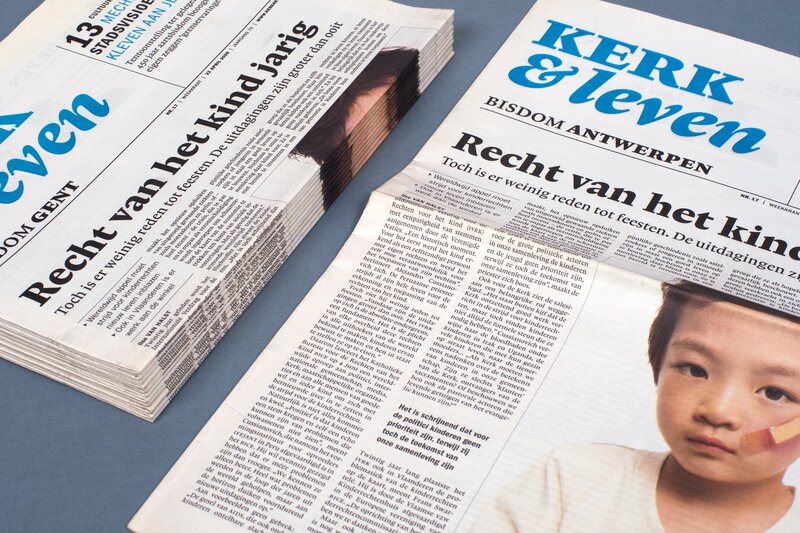 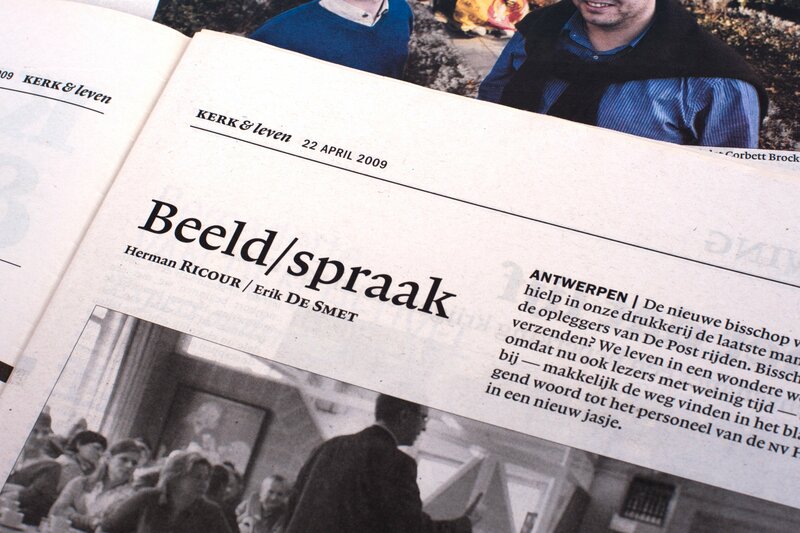 Graphic design of the newspaper Kerk & Leven (Church & Life). 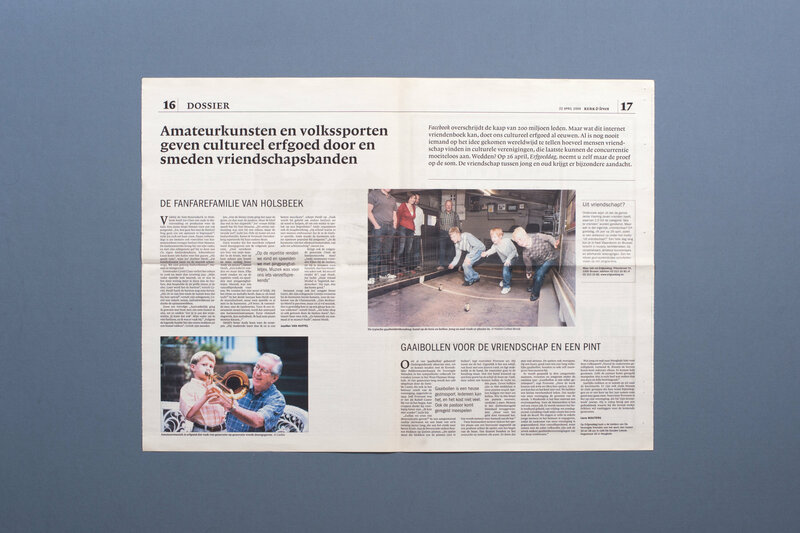 The modernization process was made after an extensive investigation. 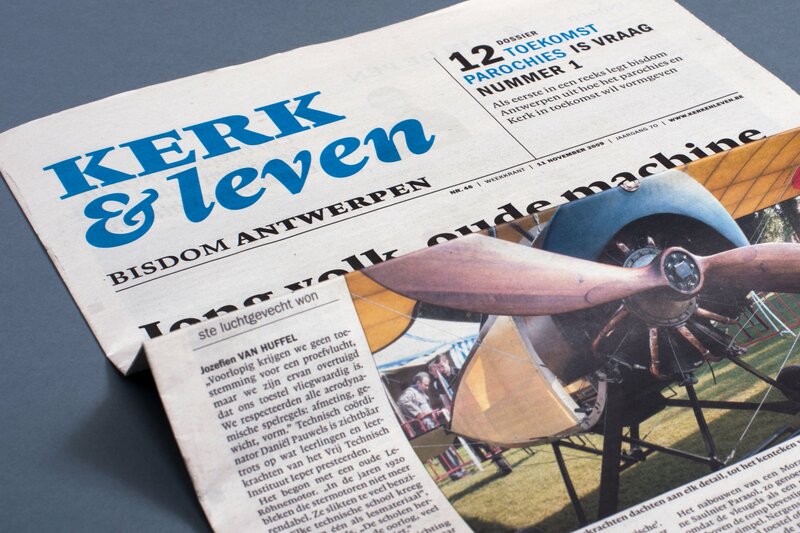 Kerk & Leven is a weekly magazine with 522 local and five regional editions, good for 375,000 subscribers, with a readership of almost one million people. 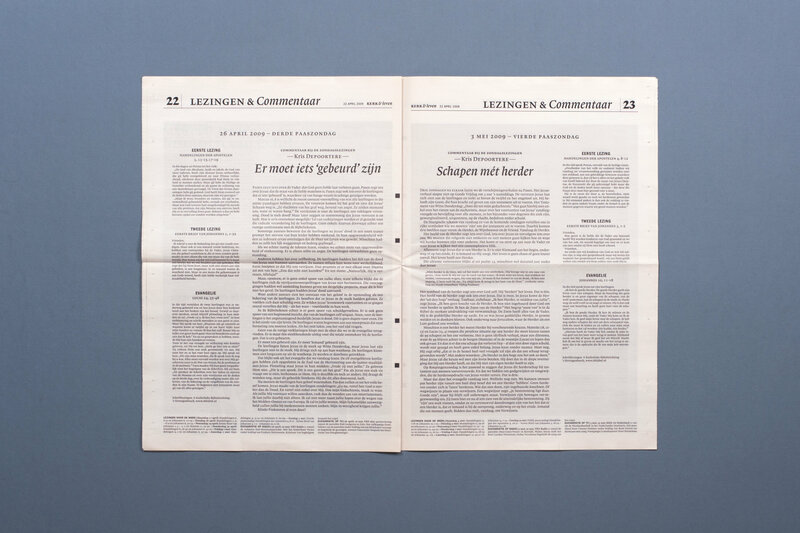 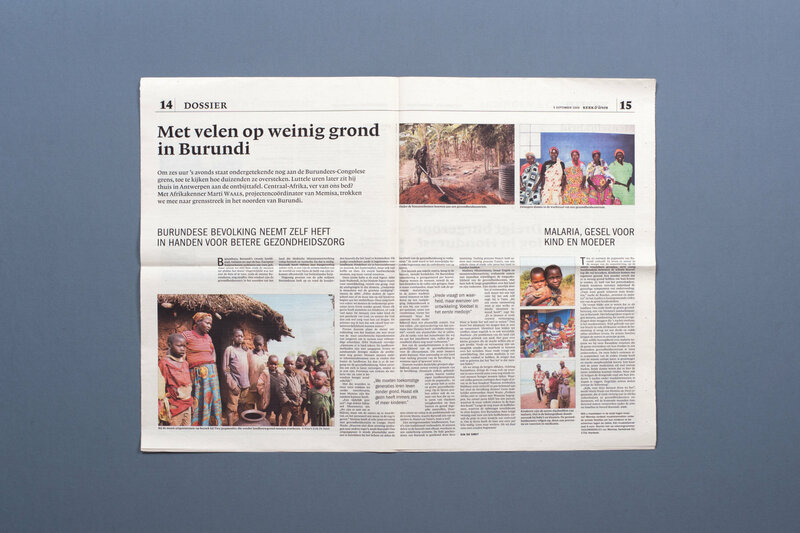 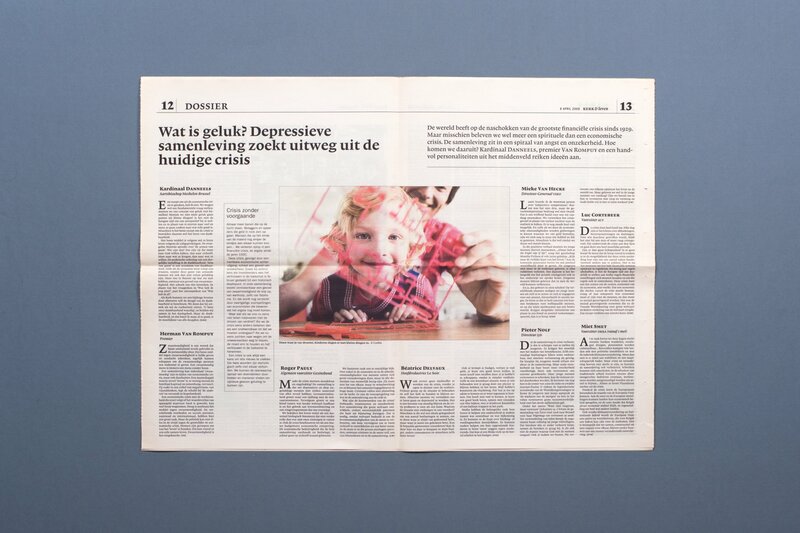 The redesign of the newspaper came after a large-scale study in which, under the direction of Professor Jos HUYPENS, the needs and wishes of 1,650 people were tested. 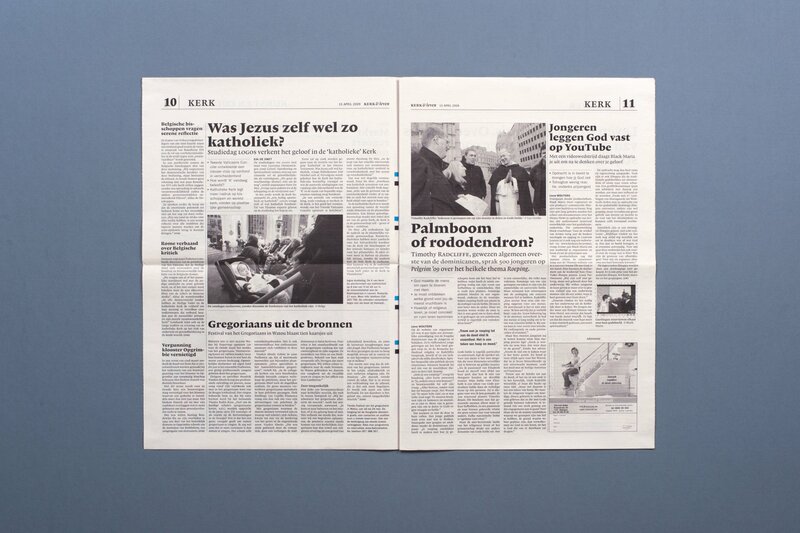 This survey showed that readers want shorter, more accessible articles, with more news, without losing sight of the Christian message.